Fueled by desire, revenge or insanity, these sinful sirens are certainly not to be trifled with. After all, hell hath no fury like a woman scorned. 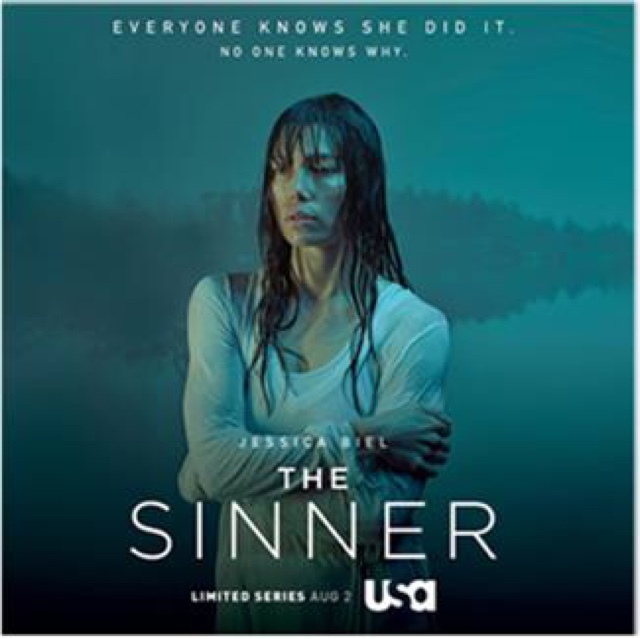 Also, be sure to tune-in to see special behind the scenes footage with Jessica Biel & Bill Pullman from USA's much anticipated new series, The Sinner. WWE Superstars take the stage live in front of thousands in attendance at the PPG Paints Arena in Pittsburgh, Pennsylvania. RAW Superstars include Kevin Owens, Roman Reigns, Seth Rollins, Charlotte, Big Show, Sasha Banks and The New Day. WWE Superstars take the stage live in front of thousands in attendance at the Quicken Loans Arena in Cleveland, Ohio. SmackDown Live Superstars include John Cena, AJ Styles, The Miz, Becky Lynch, Dean Ambrose, Nikki Bella and Randy Orton. Bob Lee finds Isaac Johnson on his doorstep in West Texas, and learns how Isaac barely escaped an attempt on his life. In DC, Nadine discovers just how much influence Patricia Gregson wields. A traumatized Julie fights to stay strong for her family, while Bob Lee’s longtime enemy hits close to home. Tune-in to see special behind the scenes footage with Jessica Biel and Bill Pullman from USA's much anticipated new series, The Sinner, premiering tonight at 10/9c after Suits. Detective John Munch, portrayed by Richard Belzer, was so loved on Homicide: Life on the Street, that NBC moved his character over to SVU. Tune-in as we celebrate the birthday of Mr. Belzer. The NCIS gang has been toiling away all year long catching criminals and cracking cases, but when summer rolls around, they’ll pack up their desks and head out to some exotic locales…for the exact opposite of rest and recovery.